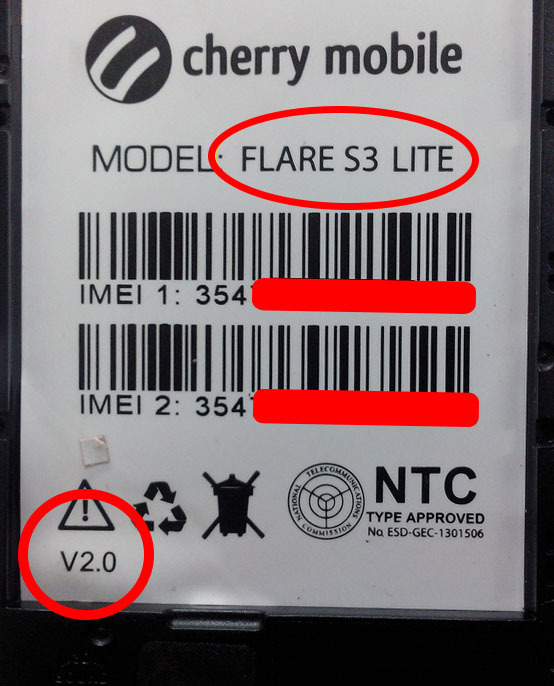 The new Cherry Mobile Flare S3 Lite firmware is here, this is a tested and updated lollipop version. 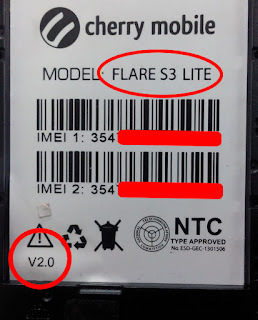 use this to update or flash your phone to fix some problem like, Hang, Infected Virus, Bootloop, Deadboot, and so on, you can use also just to upgrade your phone. May pass po ba ito? 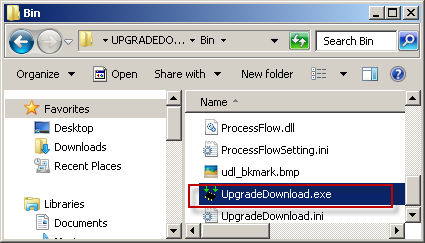 sir saan po yung firmware?